Don’t you just hate it when the hot, humid Summer weather makes your skin all sweaty and full of gunk? I absolutely dislike that feeling. 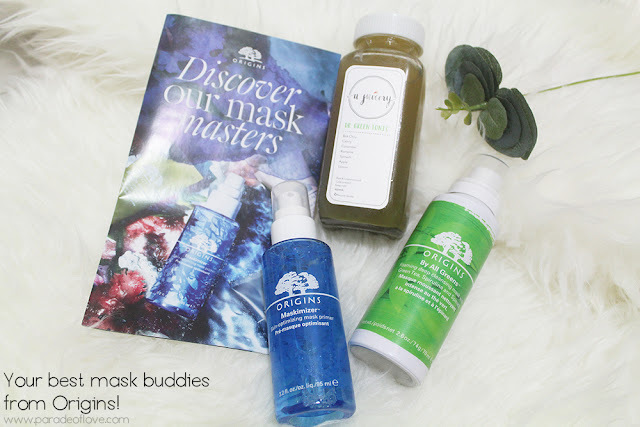 Lately, I’ve been embarking on a skin cleanse with two latest innovations from Origins, the Maskimizer™ Skin-Optimizing Mask Primer and the By All Greens™ Foaming Deep Cleansing Mask. They are now my favourite mask duo! You know how before you put on makeup, a primer will make your foundation and whatever you pile up after last longer? 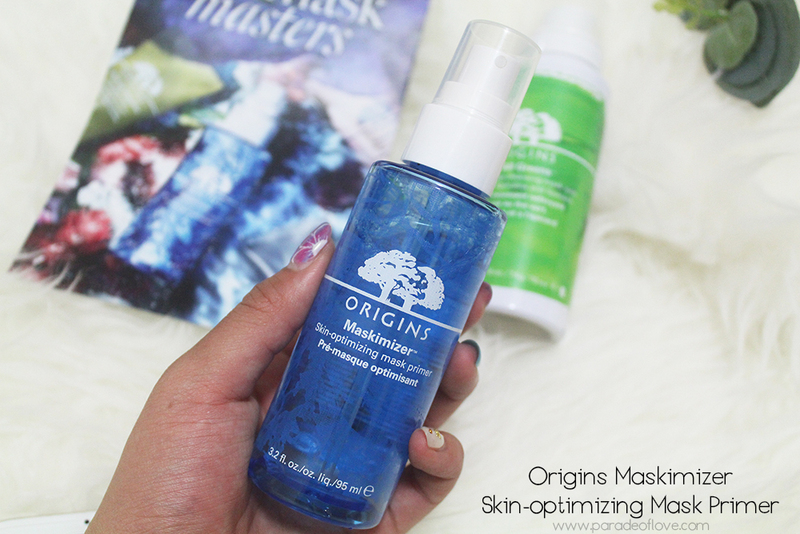 With Origins’ latest invention, we can now rejoice as our mask experience is enhanced! As facial masks have increasingly become a staple in one’s skincare regime, more ladies (and even men) are looking for that perfect mask for instant, noticeable results. Look no further as the Origins Maskimizer™ Skin-Optimizing Mask Primer revolutionises the masking experience! Yes you heard it, it’s a primer for the face before you actually put on your mask! This first-ever mask primer preps, primes and hydrates your skin, leaving it more receptive to the high performance benefits of your masks. How does the Maskimizer™ work, you may ask. Well, with skin-softening ingredients, this blue bottle of potion helps to saturate the skin with ample water, softening the skin at the same time. 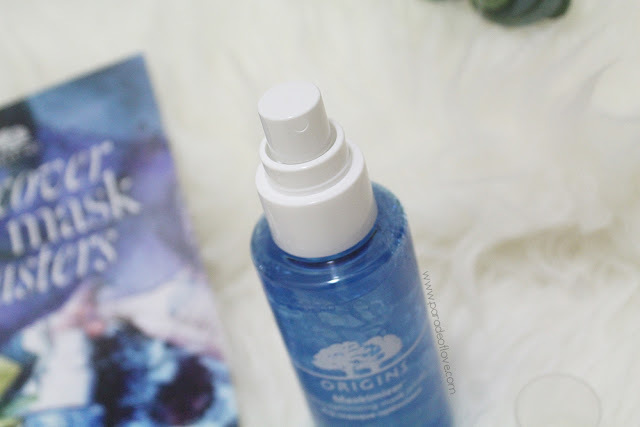 This one-of-a-kind product features the Origins Marine Algae Complex, which optimizes the skin’s condition as well as prime the skin for active ingredients to be more readily absorbed from the mask. Rich in polysaccharides and potent anti-irritants to soothe skin, the formula keeps the skin strong and calm, in a more optimised state, ready to take on your face masks! Moreover, it’s said that the primer also helps improve spreadability and the removal of clay, cleansing masks, and optimise skin for purifying and moisturising mask treatments. 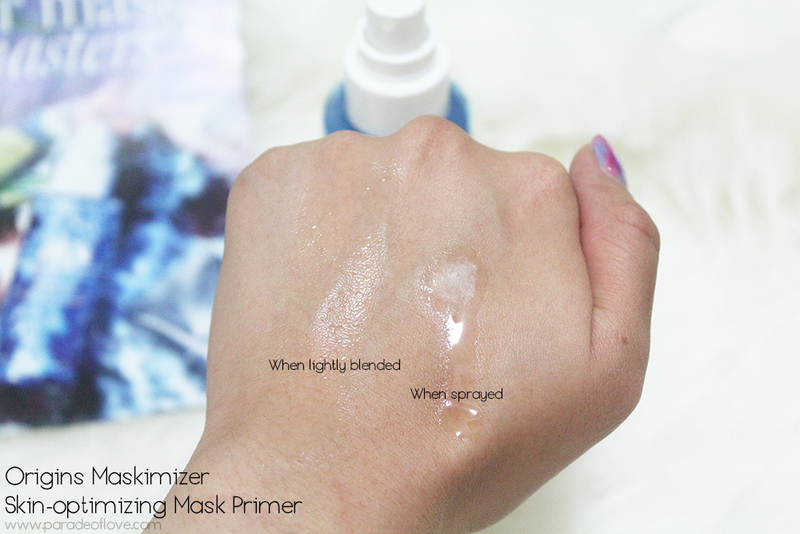 Just a spritz on the skin and gently pat to ensure that the mask primer is being absorbed by the skin. 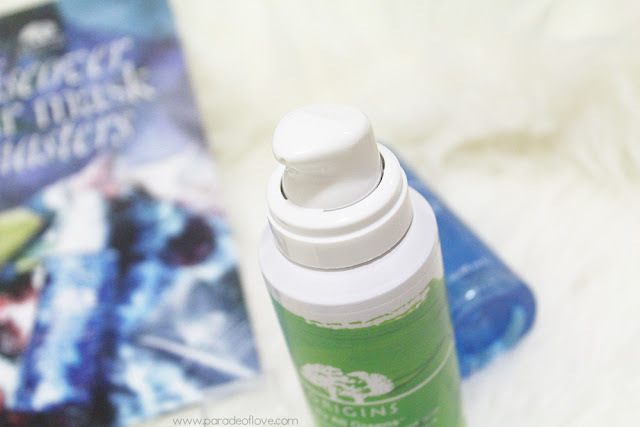 The texture of the primer is pretty much like that of a facial mist, but a lot more watery. There is practically no scent. I’ve been using this for about a month now and I find that my skin is significantly softer and well-hydrated before I slab on my mask. I can’t say that it works indefinitely but I’d like to think that it does since I feel the hydrating effects on my skin. To complement the Maskimizer™ and to detox my skin, the By All Greens™ Foaming Deep Cleansing Mask has been one hell of a joy! Every time I use this, I feel that my skin goes through a thorough deep cleansing session. 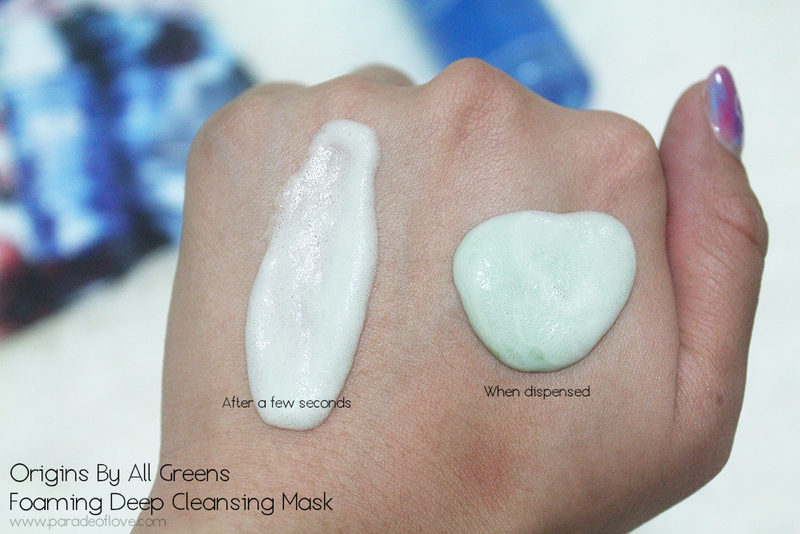 It gives me this super-clean feeling and you can really see that the pores are cleaner and less clogged. With antioxidant-rich Spirulina, Spinach, and Green Tea, this unique foaming cleansing mask works gently to instantly detox and deep clean your skin. The result? 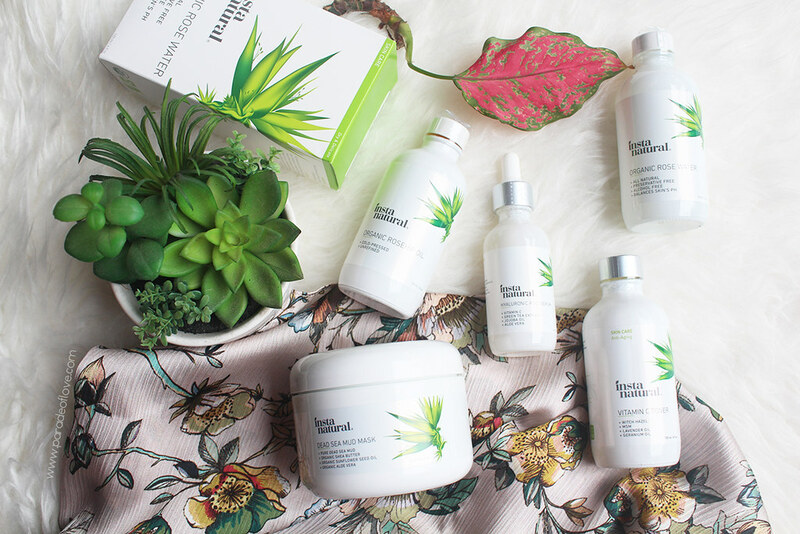 Radiant and refreshed skin! This deep cleansing mask blends three super greens with Kaolin Clay and Coconut-derived cleansers. From a creamy green clay texture, it transforms into a cooling rich foam within minutes to deep clean without drying or stripping skin off its essential nutrients. The clay also gently removes makeup, skin-damaging dirt and pollutants while unclogging pores. Bye bye pesky impurities! The mask comes in a metal cylinder with a pump that dispenses the clay but one thing to note is that after dispensing the product, what residue left on the dispenser is going to foam as well. It can be qute annoying to keep washing/cleaning the residue away if you’re an OCD like me. Oh and additionally, it contains an essential oil blend of Spearmint, Lemon, Orange and Bergamot which helps refresh the senses, enhancing your masking experience! Thumbs up for this incredible mask! The Origins Maskimizer™ Skin-Optimizing Mask Primer is available for SGD38; while Origins By All Greens™ Foaming Deep Cleansing Mask is available at SGD68 in all Origins counters and boutiques. 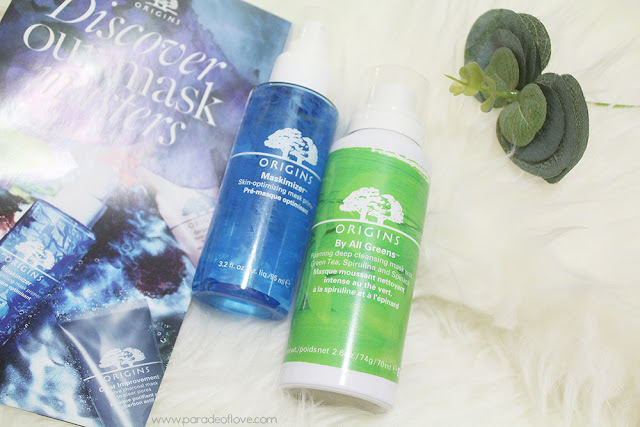 Disclaimer: Products were provided by Origins Singapore for consideration. The above review is based on my true and honest opinion and experience, without influence from others or the brand. It does contain information from the brand itself. I am NOT affiliated nor compensated by the brand.